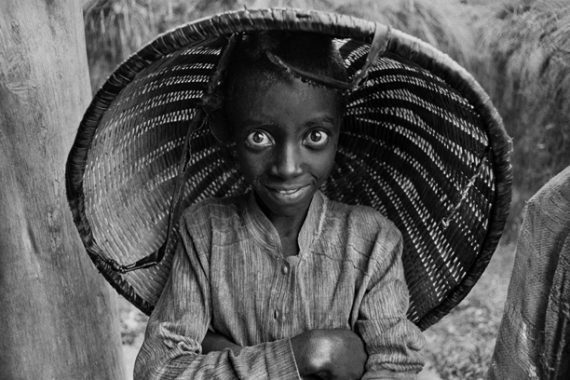 One of the most important photographers of our time who has made unique reports in several decades to witness the lives of poor and marginalized people, taking powerful black and white images in the most remote places on the planet. Not only poverty Salgado is very close to the destinies of migrants and with his shots wants to draw the public’s attention to their suffering. During his first trips to the African continent, on behalf of the World Coffee Organization, Salgado began to learn about Africa, immediately understanding that to find solutions to the problems of the Third World, it was necessary that these were documented. Thus, he began a mission to which he dedicated 30 years of his life. The tool that will take him to realize his projects will be the camera, with which he produces over 40 reports, immortalizing tribes from Namibia to Sudan, the overwhelming nature of the landscapes of the Great Lakes Region, following routes and destinies of refugees in every part of the continent during historical periods and different climatic changes. What to visit in the surrounding area? Ask Itinere! We find the best solution to visit Reggio Emilia.